LGBT activists said on Monday that at least two people have died and about 40 people detained in what has been described as a new crackdown on gay people in the Russian republic of Chechnya. The new allegations come after reports in 2017 saying more than 100 gay men had been arrested and subjected to torture, and some of them killed, in the predominantly Muslim region. 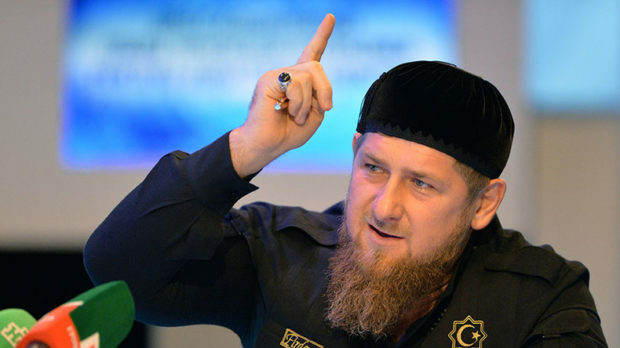 Chechen authorities denied those accusations, and federal authorities conducted a probe that found nothing to support the reports.